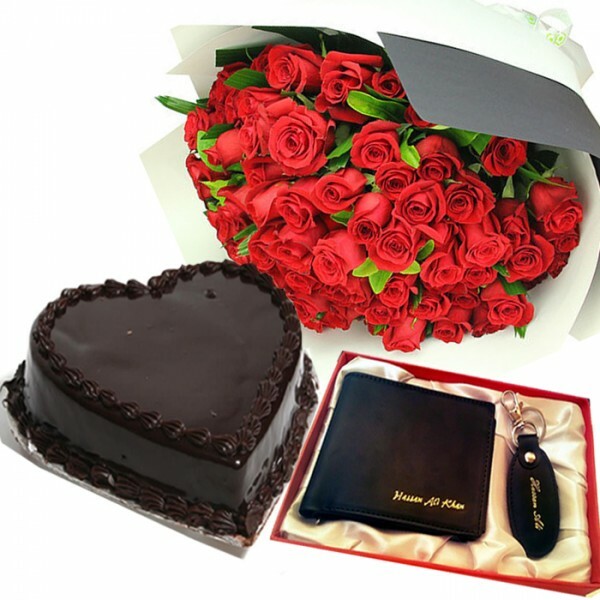 Get your loved ones name printed on this leather gift set. Send this hamper to your special one on this Valentines Day ! Please place an order at least 3-5 days prior to the delivery date.